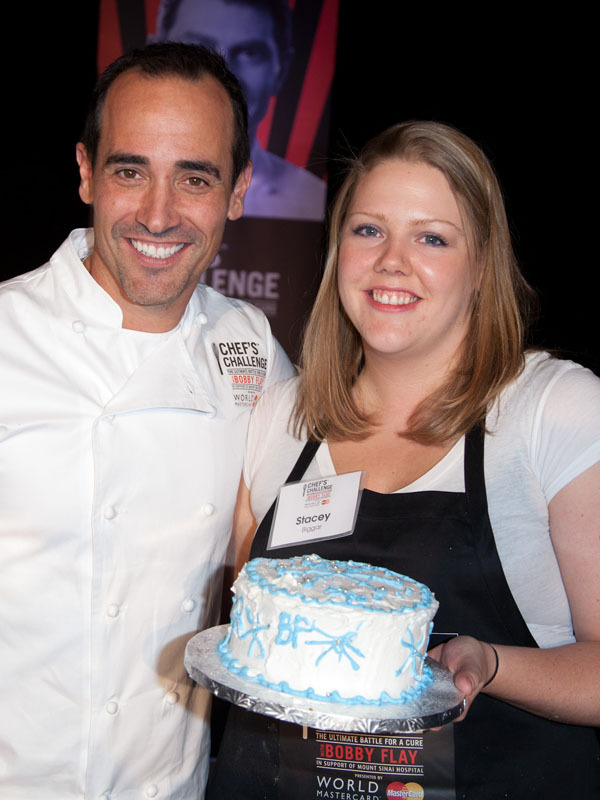 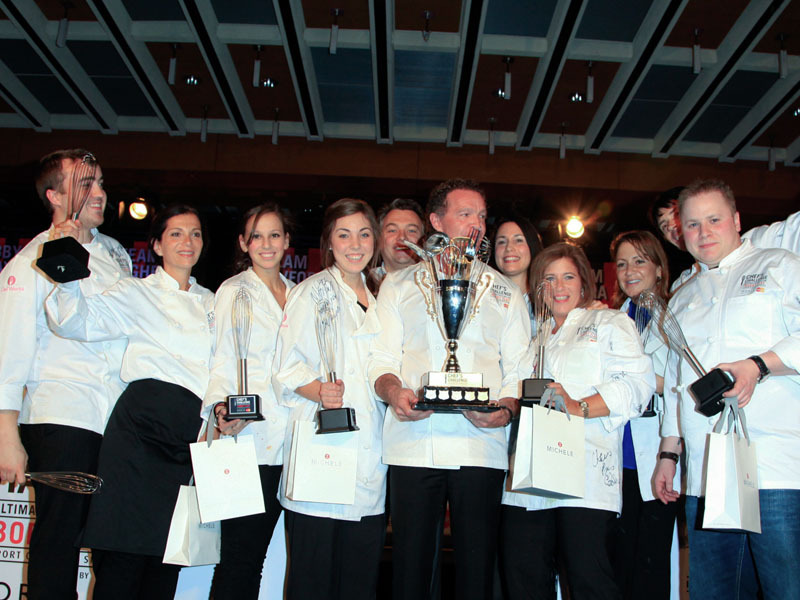 Six of Canada’s top chefs took their oven mitts off to fight for a good cause last November at the 2nd Annual Chef’s Challenge. 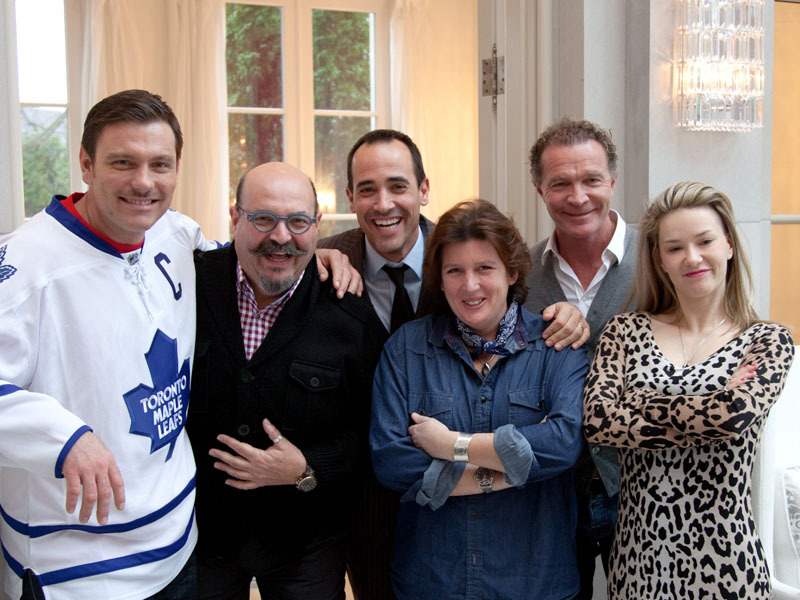 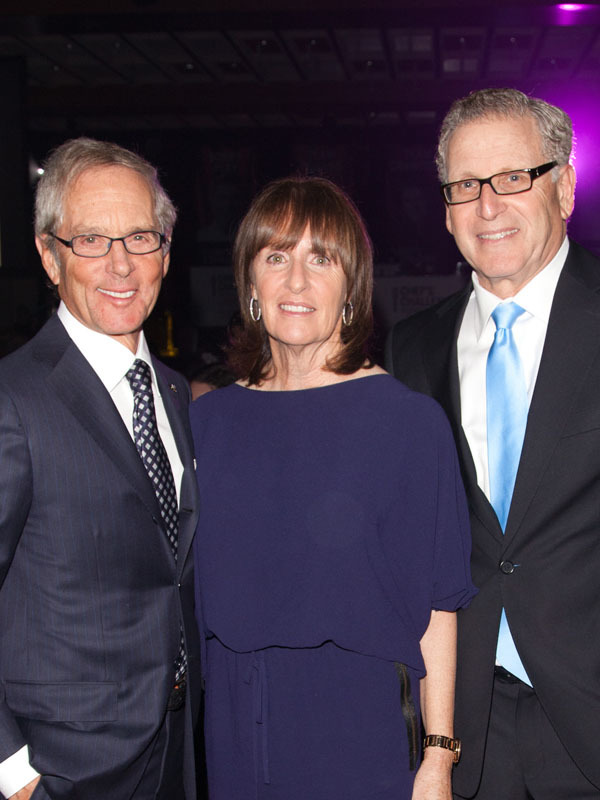 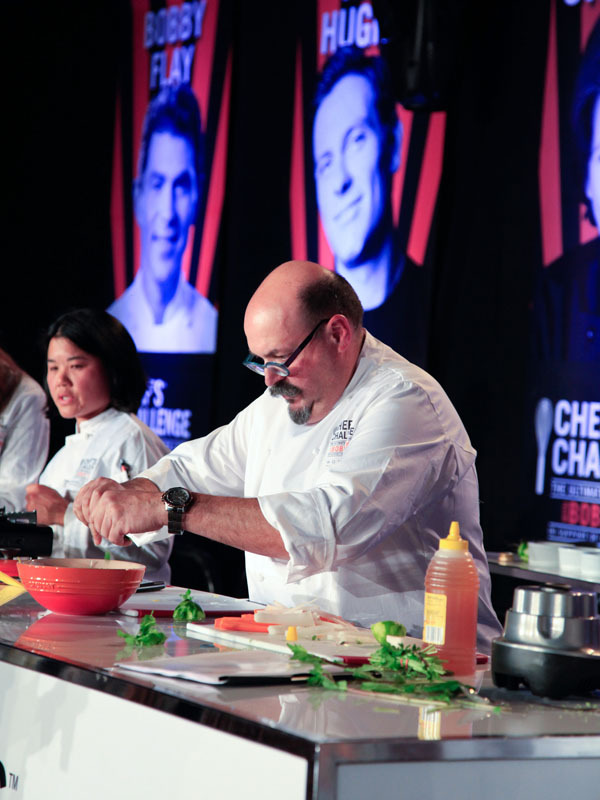 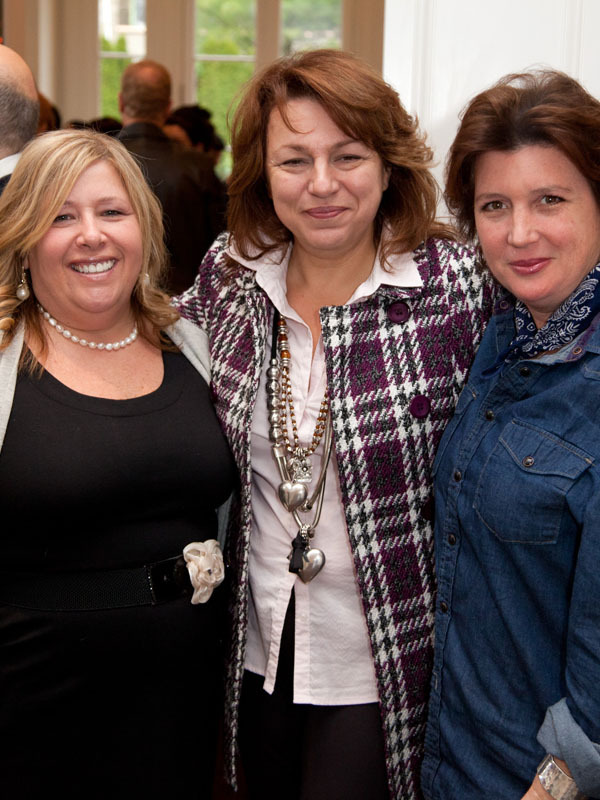 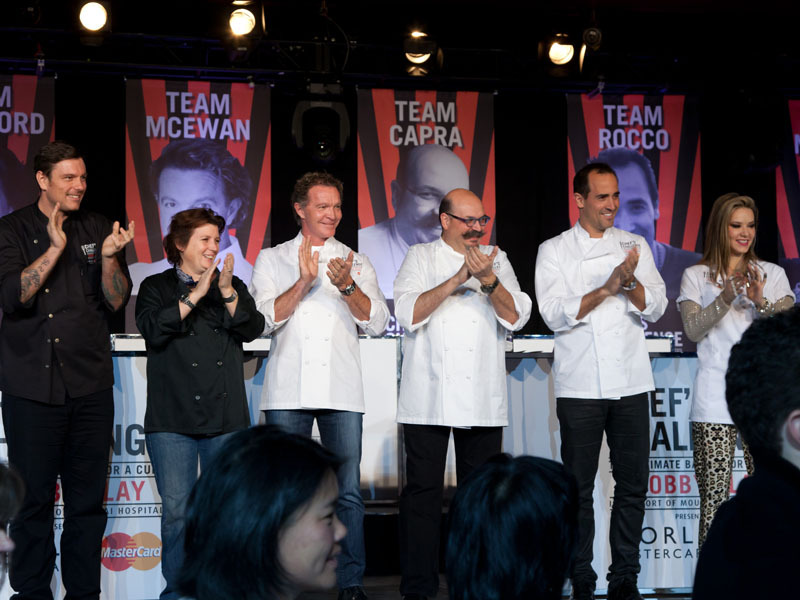 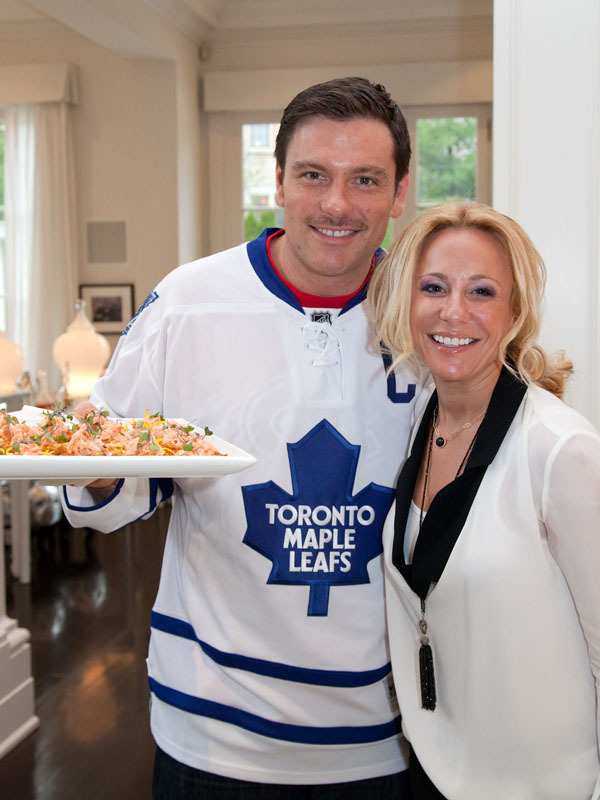 David Rocco, Chuck Hughes, Lynn Crawford, Mark McEwan, Massimo Capra and Nadia Giosai each lead their teams in a heated cook-off that raised $1.17 million for breast and ovarian cancer education and research at Mount Sinai Hospital. 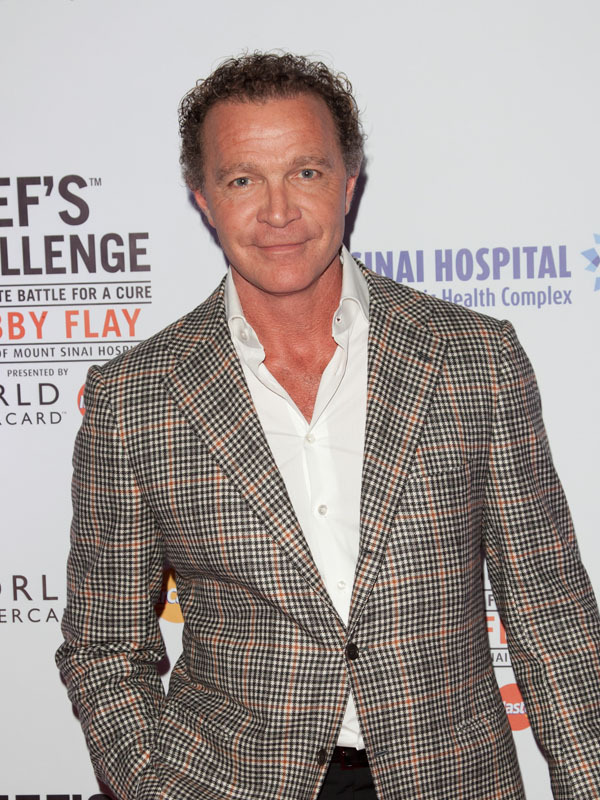 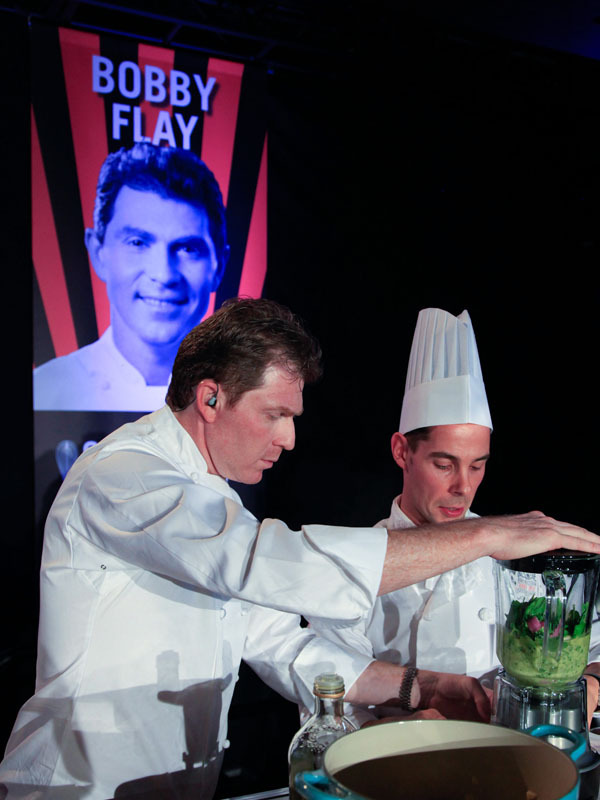 “I was honoured to host Chef’s Challenge: The Ultimate Battle for a Cure,” says Bobby Flay, who was joined by emcee Lisa Ray of Top Chef Canada. 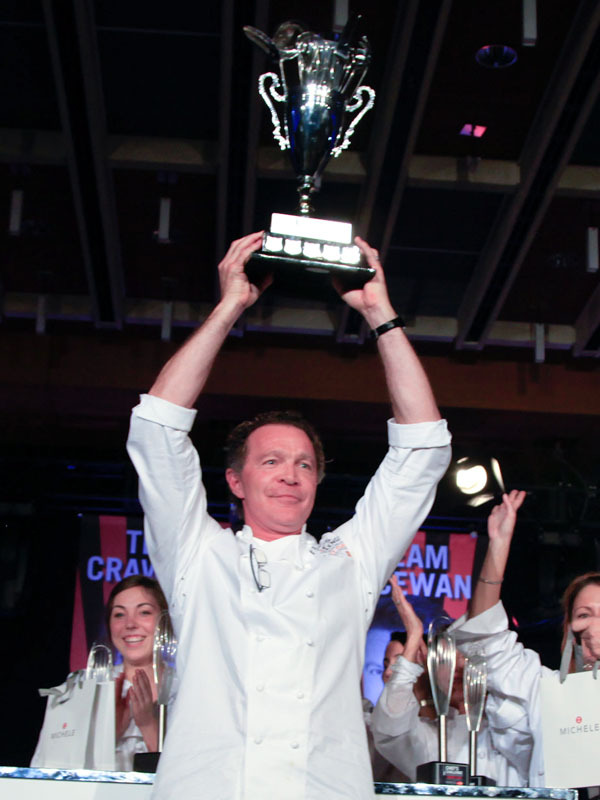 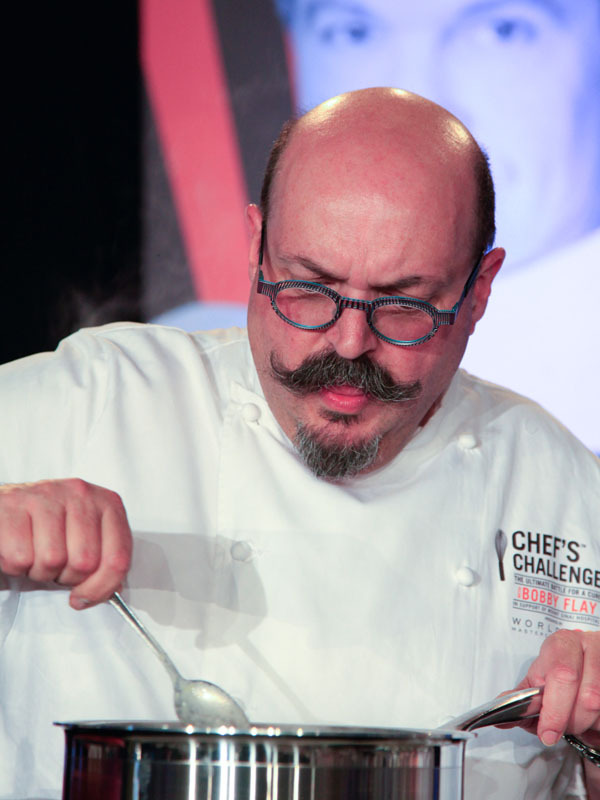 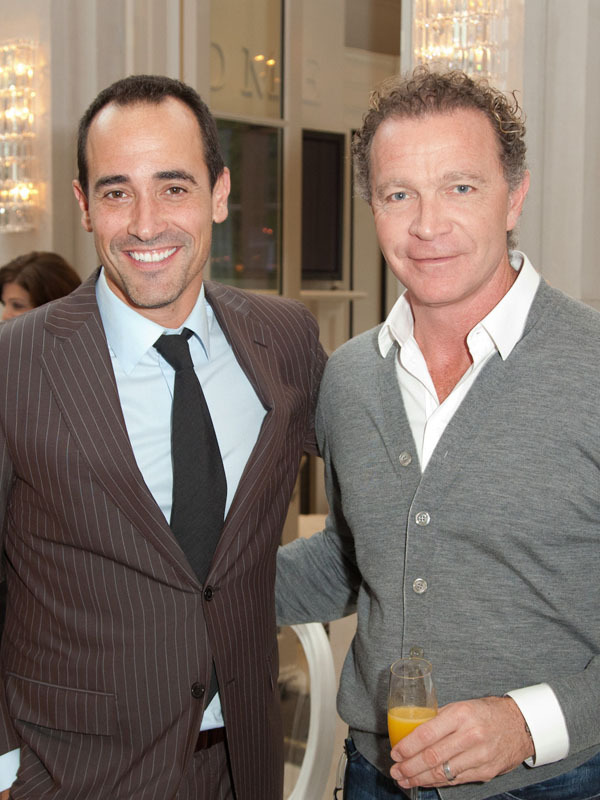 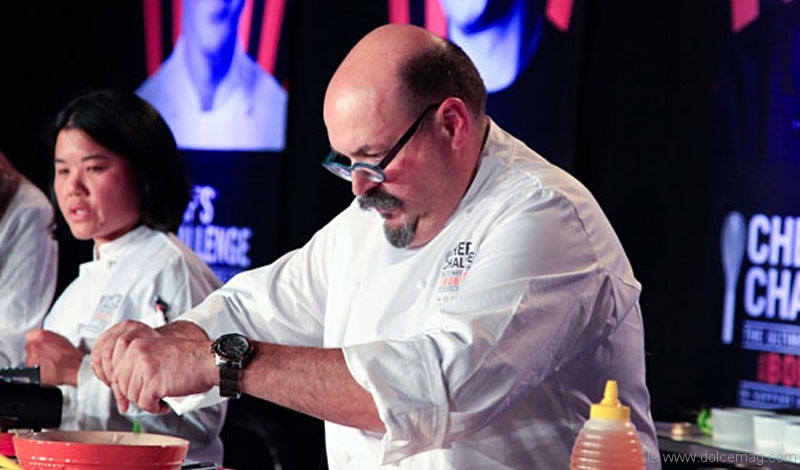 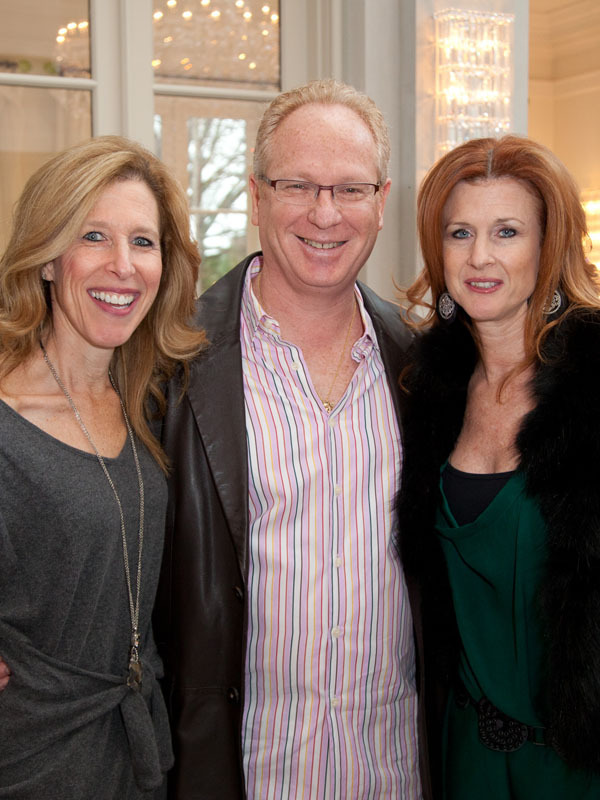 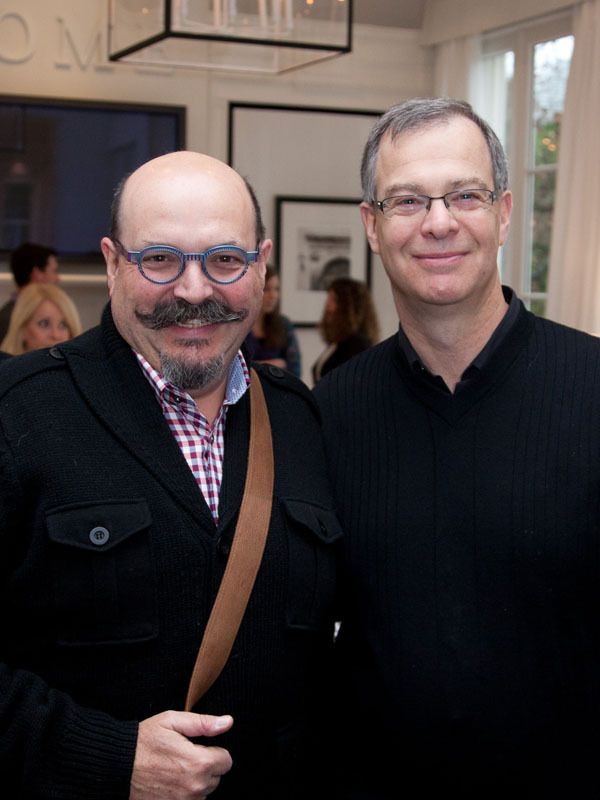 “The chefs and participants rose to the challenge to help Mount Sinai raise funds and awareness for breast and ovarian cancer research,” he adds.